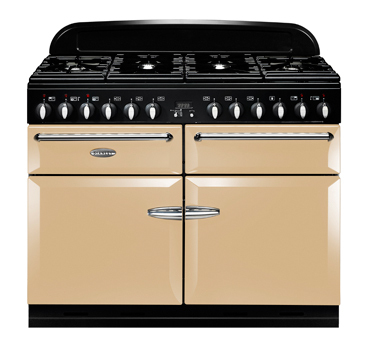 Stanley’s cookers have been bringing warmth to homes since 1936 & their range has been honed & perfected over the years by local craftsmen. They combine the best of traditional craftsmanship & engineering excellence, creating cookers renowned for their performance, as well as the unique atmosphere they bring to any kitchen. Stanley’s commitment to enduring performance and timeless designs ensure that whatever your lifestyle, there’s a Stanley range for you.